We are Asian so our food and cooking method varies to the weather and seasonal ingredients. In the summer we love to eat light and soothing foods such as boiled food, salad, light broth and summer desserts. This hub is going to introduce few chè dishes, they can be mixed or served on their own, depending on personal taste. It's not dessert. It's kind of supper, we serve it mainly in the afternoon and at supper time. It's not pudding because there are many types of che that is running, not creamy at all. 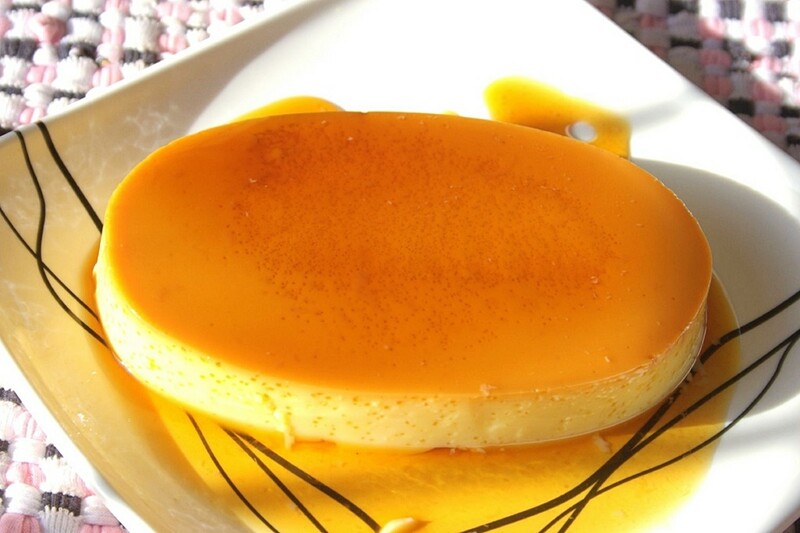 Basically, Che is a sweet soup but serve as food at English afternoon tea. Having che is spending time with friends, family and having conversations. 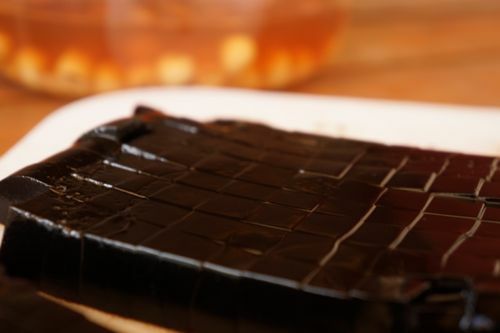 We will start with black bean che, the most available ingredient in the summer; Other types of che are more or less the same. 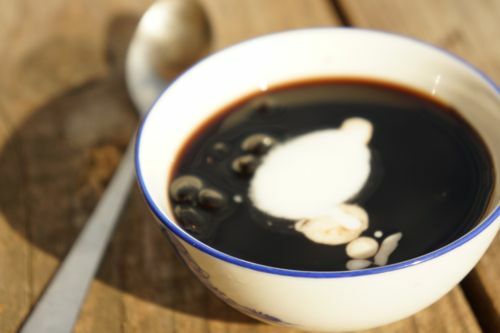 Nothing is better than a bowl of black bean fragrant with fresh jasmine flowers while sitting under the hot summer star-night with family, enjoy conversation and contemplate life. 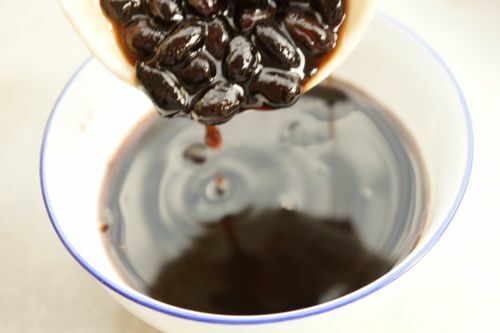 Make che: Wash black beans and remove floating one, transfer to a medium pot, cover with water and bring to rolling boil; Add soda carbonate, reduce heat to low and simmer for 1-1:30 hours. Add sugar and stir till dissolves then turn off the heat and leave for at least 15 minutes to sweeten the beans. 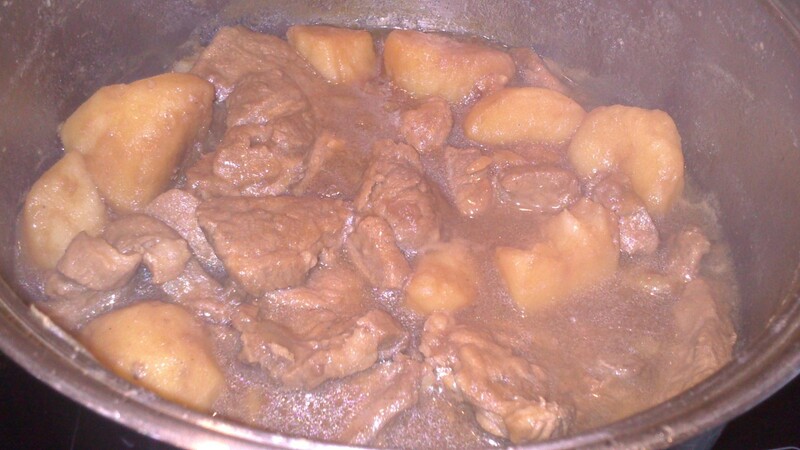 Thicken the dish (optional): bring the pot to boil, add tapioca mixture and stir to thicken. Use coconut juice instead of water giving a fresh taste: Cook with 2 cups of water then add coconut juice afterwards. 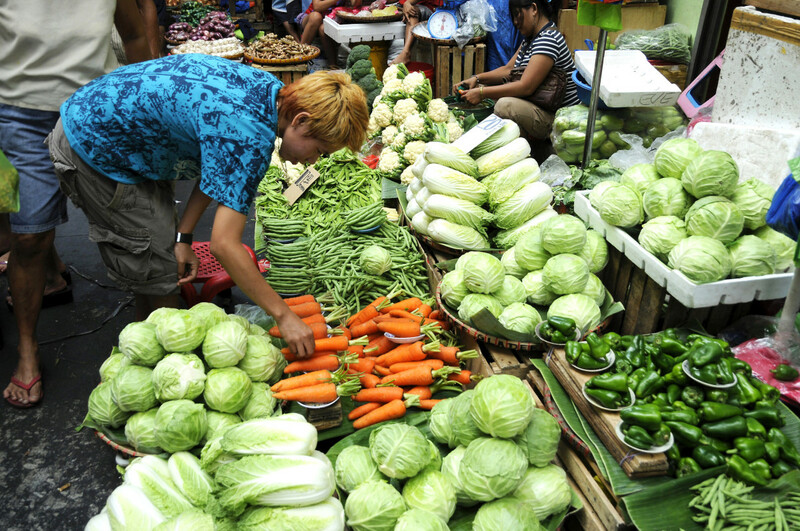 In Vietnam, traditionally we do not thicken it, do not use soda carbonate or coconut milk. We choose the best seasonal beans, cook it and serve as snack in the afternoon or in a hot summer night. We want it to be light and delicate. Nothing is better than a bowl of black bean fragrant with fresh jasmine flowers while having time with family under the star-night, enjoy conversation and contemplate night. Similar to black bean che but we tent to cook with less water and never thicken it, leave space for coconut juice in the end. Option 1: In a serving bowl or glass, add cold coconut juice to 1/2-2/3 its height, then add lotus seeds and coconut pulps. Add grass jelly or/and tapioca pearl (optional). A very soothing dish, You could buy ready made product or buy the grass jelly powder from the market and follow the instructions on the label. 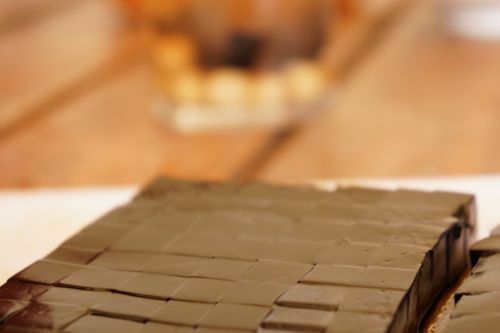 Before serving, cut into small cubes of a dice size or into thin strings, add to the serving bowl/glass. Serve on its own with sweetened coconut juice and ice. Serve with or without tapioca pearls. Serve with most che to add smooth texture. Mix flour and water into a consistent dough then roll to balls. 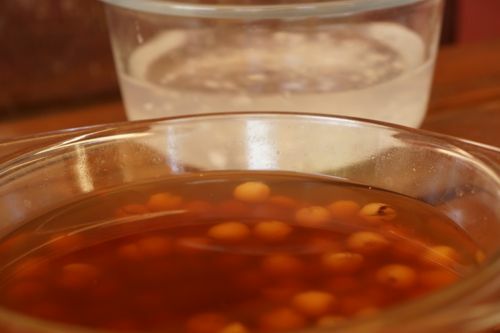 Bring a pot of water to rolling boil then add balls and cook till transparent. Transfer to cold water to stop them sticking together and to keep their forms. Serve with che or bubble tea. Must use boiling water in the recipes because cold water will dissolve the flour. I hope that you find it helpful, if you have any particular question, please comment! 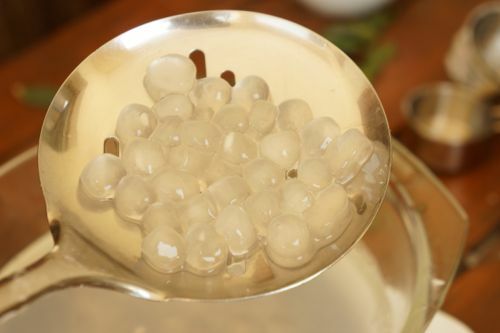 I love the music that accompanies your video on making tapioca balls. Is it available in the USA? Please give me details. Thank you! Regarding the recipe, would it be possible to give the weight (grams) of the ingredients?